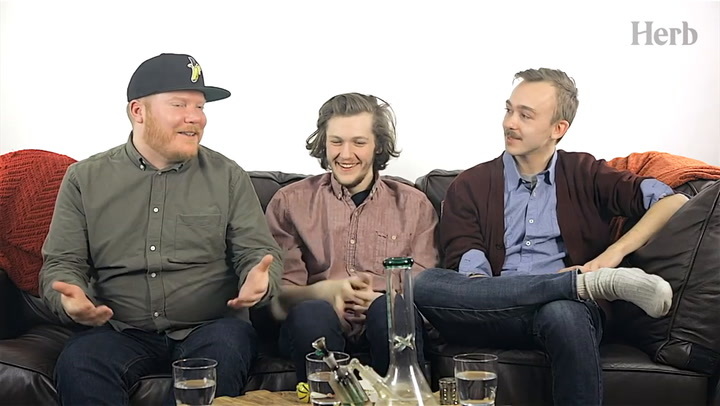 Sessions brings together people with amazing stories together for a smoke session. 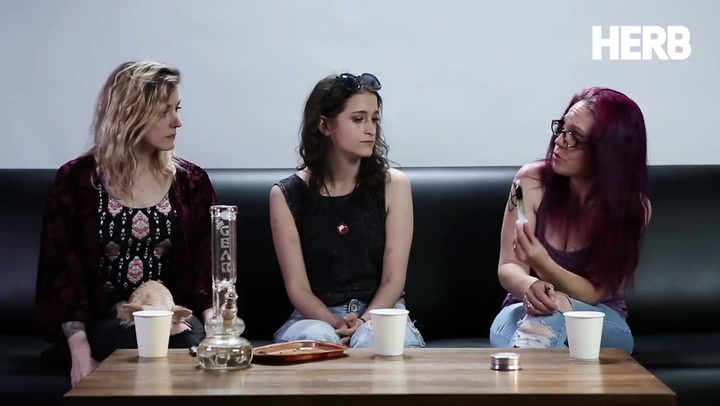 While the internet is rife with caricatures of cannabis lovers, the round-table discussions aim to get to the heart of who the cannabis enthusiast really is. With a diverse cast and topics that will make you laugh and think, Sessions will give you the whole story from the mouths of the people who lived through it.